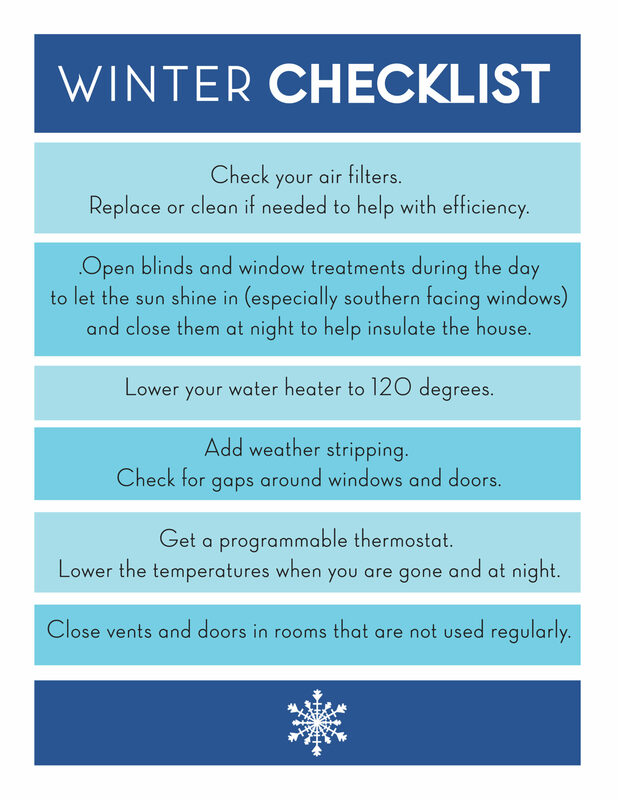 Winter Checklist Printable with Lennox® - Sincerely, Sara D.
Here in Indiana, we have had such an unusually warm fall that it is hard to believe winter is right around the corner. 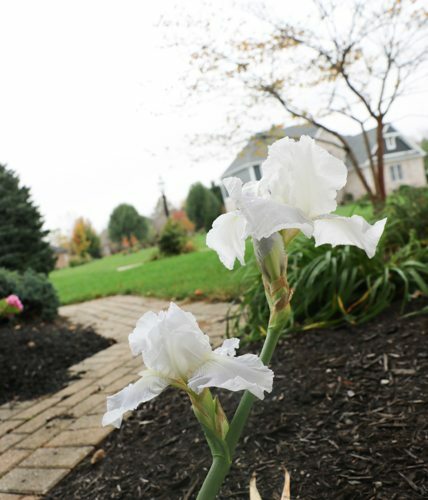 Just a few days ago, I found a lily in full bloom (which is really crazy for Indiana). However, before long, we will be saying goodbye to our mild, warm fall and hello to winter. Check your air filters. Replace or clean if needed to help with efficiency. Open blinds and window treatments during the day to let the sun shine in (especially southern facing windows) and close them at night to help insulate the house. Add weather stripping. Check for gaps around windows and doors. Get a programmable thermostat. Lower the temperatures when you are gone and at night. Close vents and doors in rooms that are not used regularly. If you want to stay warm this winter, the Ultimate Comfort System™ from Lennox® is a unique system unlike any other. It is comprised of the quietest, most efficient and smartest HVAC systems on the market (find a dealer). XC/XP 25 Air Conditioner/Heat Pump: The quietest and most efficient air conditioner/heat pump you can buy). SLP98V Variable-Capacity Gas Furnace: The quietest and most efficient furnace you can buy. iHarmony® zoning: Let’s you control the temperature in different rooms of your home for precise comfort. iComfort® S30: The smartest Wi-Fi touch screen thermostat on the market. PureAir™ System: Cleans the air in your home better than any single system you can buy. Check out the Lennox® fall promotion and get rebates of up to $1,600 on a qualifying Lennox® home comfort system. 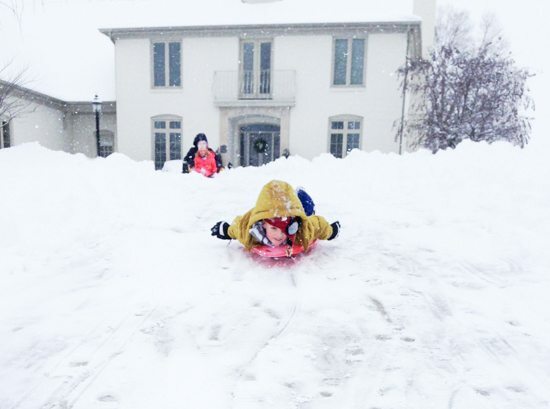 I’d love to know – what do you do to prepare for winter? 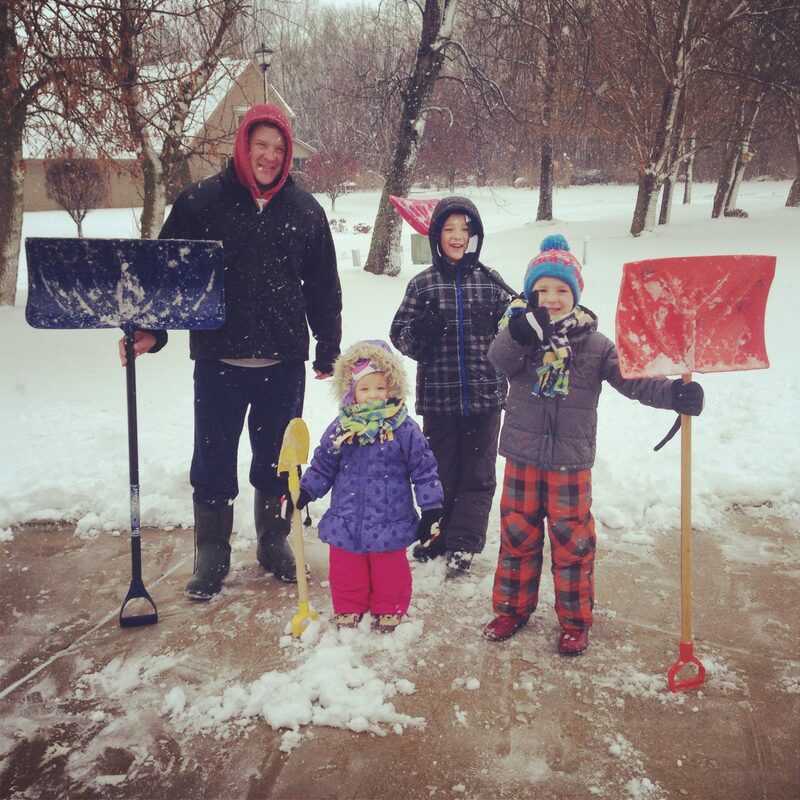 Go like the Lennox® Facebook page for more winter prep tips! I see you are an Indiana girl. I’m an Indiana guy. Just found your site and I’m trying to get info on the wax paper transfer. Do you have to have an Inkjet printer? I.ve got an HP Envy 7640 printer. Takes a standard ink cartridge. I’m really new to this transfer stuff an searching to see how I can do this with the equipment I have. Any help would be appreciated. Hi Ron! It’s always good to hear from a hoosier. 🙂 My friend Angela of Unexpected Elegance is the master of the wax transfer. Here’s a link to her post: http://www.unexpectedelegance.com/wax-paper-transfer-tutorial/ She can answer your questions!